Okeechobee to North on Haverhill. Complex on East side of road. Hello, I’m interested in 4850 Sable Pine Cir Unit D1 and would like to take a look around. 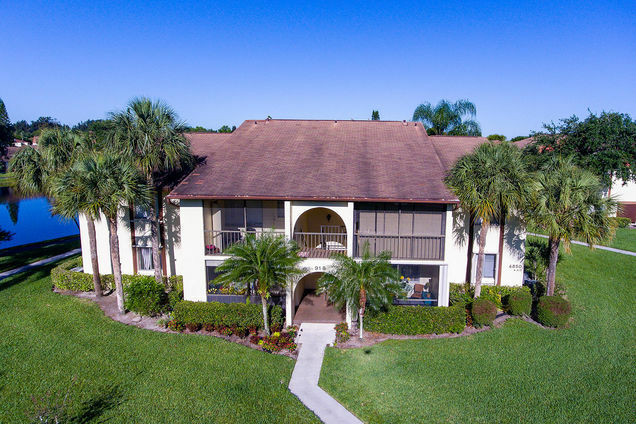 The details on 4850 Sable Pine Cir Unit D1: This condo located in Pine Ridge at Haverhill, FL 33417 is currently for sale for $135,900. 4850 Sable Pine Cir Unit D1 is a 788 square foot condo with 1 bed and 1 bath that has been on Estately for 8 days. 4850 Sable Pine Cir Unit D1 is in the Pine Ridge at Haverhill neighborhood of West Palm Beach and has a WalkScore® of 20, making it car-dependent. 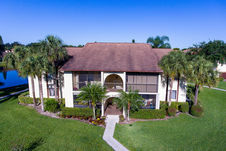 This condo is in the attendance area of Bear Lakes Middle School, Seminole Trails Elementary School, and Palm Beach Lakes Community High School.